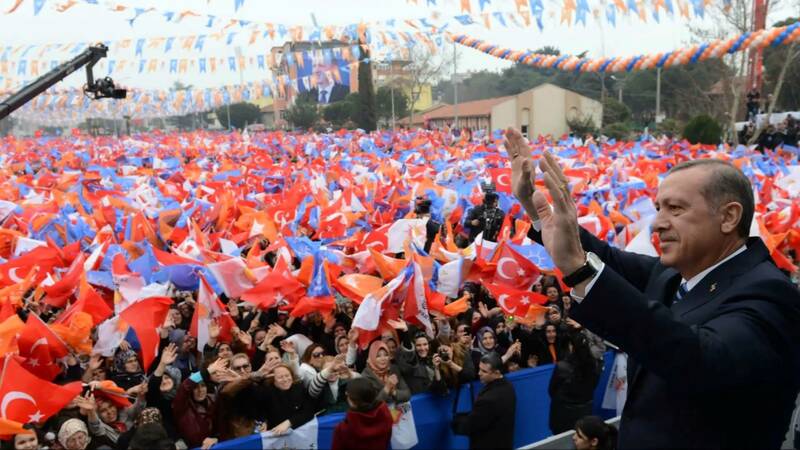 Cihan Tuğal, a sociologist at UC Berkeley, chats about “The Fall of the Turkish Model: How the Arab Uprisings Brought Down Islamic Liberalism” (Verso), charting how Turkey went from a model “Muslim democracy” for the Middle East to an increasingly authoritarian state. Support the Turkey Book Talk podcast via my Patreon account. You can help me keep producing the podcast by making a monetary donation, big or small, on a per episode basis! Many thanks to current supporters Sera Aleksandra Marshall and Andrew Cruickshank. I should say that the two things in the title are unrelated. 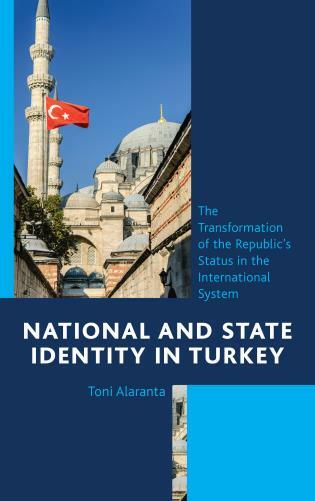 My interview this week was with Toni Alaranta of the Finnish Institute of International Affairs, discussing his new book “National and State Identity in Turkey: The Transformation of the Republic’s Status in the International System” (Rowman). In the book, Alaranta traces how the entrenchment in power of authoritarian political Islam in Turkey after 2002 was critically aided by the West’s misguided search for a “moderate Muslim democracy” after the end of the Cold War and the 9/11 terror attacks. Read the interview at the Hürriyet Daily News here. And read my review of the book here. This also marks my first step into the world of podcasting. From now on I’ll be publishing these author interviews in audio as well as written form, through my new podcast “Turkey Book Talk.” The podcast will include some extra parts that didn’t make the written edit, as well as some fancy music, etc. Click here to listen to the first episode (a work in progress as I’m still figuring out the best host, player, etc). To subscribe to the feed, visit my PodBean page. Please spread the word to anyone you think may be interested, and do get in touch with any suggestions on how I can improve the podcast! Read the whole thing over at Politico. I’ve written a short piece taking a longer view of the ongoing tug-of-war between the government and Turkey’s Central Bank. The piece argues that current speculation about the Bank’s independence should not be seen in isolation, but considered within the context of the government’s long-flagging enthusiasm for the economic reforms passed after the meltdown of Turkey’s financial sector in 2000-01. 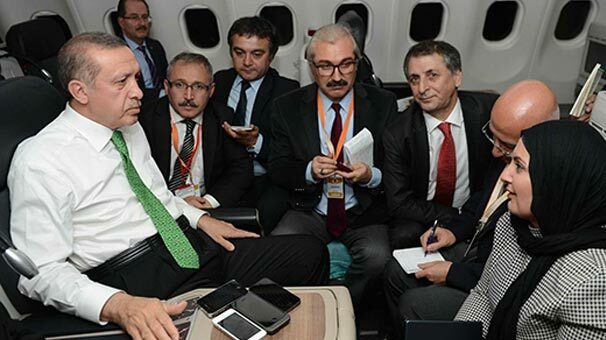 The jettisoning of long-term economic planning is one side effect of President Erdoğan’s bid to centralise all power in his own hands, and could herald a period of severe economic turbulence in the country. 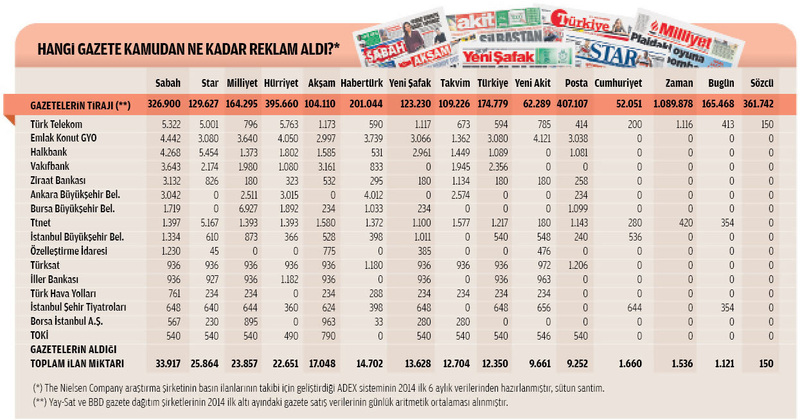 Click here to read the whole thing on the Hürriyet Daily News.